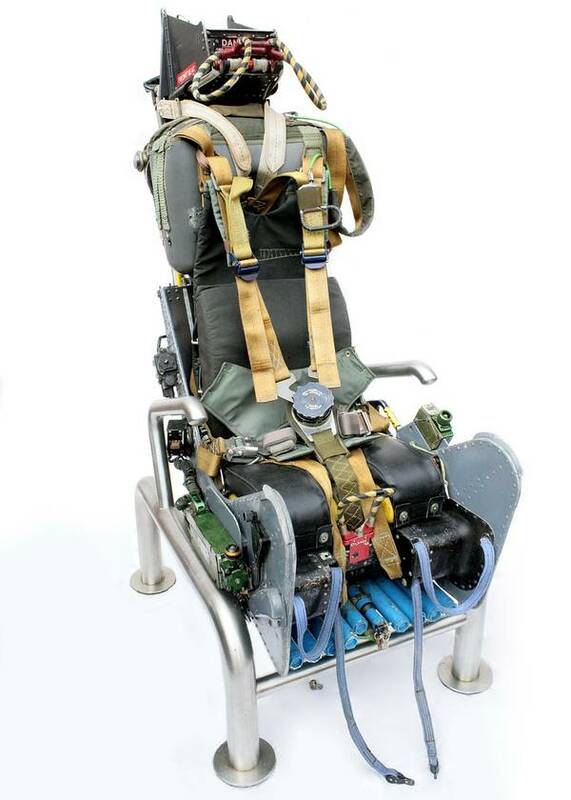 What better item for a law-firm associate's office than this office chair made from the ejection seat of a Royal Navy bomber? Perfect for those occasions when you already have more work than you can handle, it's late Friday afternoon, and coming down the hall is that partner who only speaks to you when he or she needs something done. 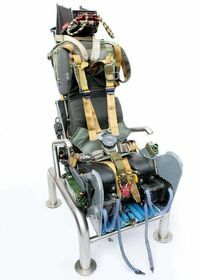 Sure, maybe the partner will just pass by your office and then you'll have wasted a perfectly good ejection seat, but sometimes it's better to be safe than sorry. This item is being offered for sale at When It's Gone It's Gone; I saw it at Neatorama. The latter says it would come in handy when "your TPS reports are overdue," and that's certainly also true. Of course, once you make partner, then it's time for the Lord Vader Imperial Office Set. Which I'm sure comes with a tractor beam in case associates try to eject.